We launch and manage creative careers for digital first talent. We help them swap so-so job titles for one far more fitting and equally fulfilling, that of a social media rockstar. Kae started doing business at a very young age. The creative Kae started making and designing bracelets. Her first company was born; 4EverWithEveryone now has more than 200 points of sale and a webshop. Her personal style has been contagious for a large audience. Meanwhile, more than 140,000 people were in the front row when Kae was pregnant and gave birth to her first child. Billierose loves beautiful photographs, designs and any excuse to travel is a good one. 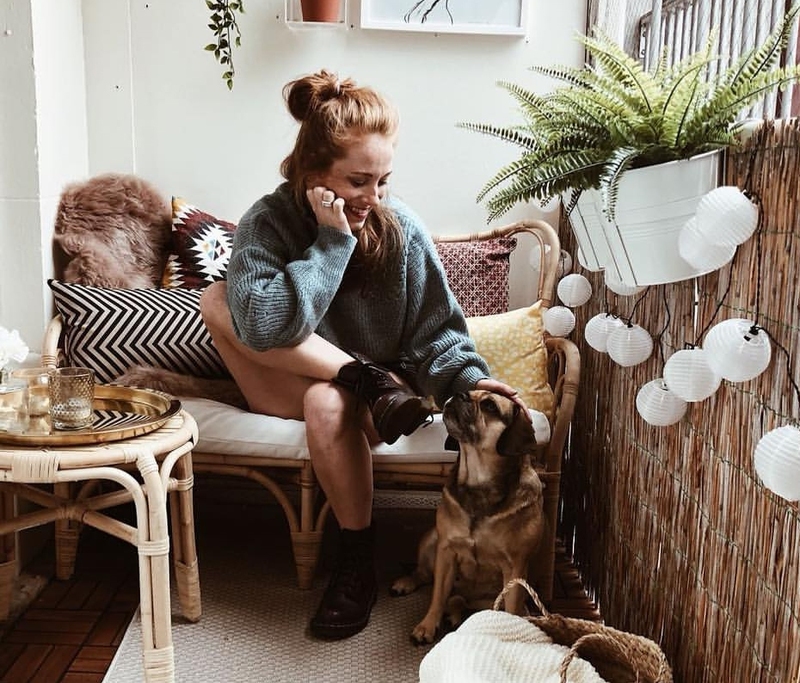 She created ‘Billierose’ years a go as a lifestyle and beauty platform to share her personal style, favorite decor inspiration and adventures in Amsterdam. Rosanna, which is her real name, has a YouTube and Instagram channel where she inspires young urban woman and moms with daily life struggles, the beauty of parenting and lifestyle. In 2019, she will welcome a new family member as she is pregnant of her second child. Almost 10 years ago, Vita and sister Elise started vlogging together under the name "The Blonde Tigers", a platform where humour, fashion and beauty come together. Vita danced at the Lucia Marthas and her many years of career as a professional dancer even brought her and her sister to New York. Here they lived and worked on their online visibility. This did not go unnoticed, because once back in the Netherlands they became the backstage reporters of the TV program "The Next boy Girl band". Vita is working for international lingerie brand "Triumph". She and her sister share as much of their lifes as possible with their followers, via Instagram and their weekly vlog. 25-year-old Sophie from Amsterdam is a creative mind and creator in heart and soul.In addition to running her own platforms, where she shares her personal view on fashion, food and lifestyle, she also followed a master in Communication Science and travels around the world.With her 140k followers on Instagram, Sophie shares outfit posts on a daily basis and tries to teach her followers that life is about fun and self confidence. Julia is a young and talented criminal lawyer from Amsterdam. She studied for many years to reach her goals and still puts her energy in her study every day. Julia gives an impression of her life on Instagram as a girlfriend of a famous DJ, owner of a puppy, lawyer, but also as an ordinary young woman living in Amsterdam who is crazy about fashion and beauty. Julia writes a column on all these topics in the popular magazine "Glamour". Lynn was born and raised in Brabant (the south of The Netherlands) but packed her bags and moved to Amsterdam. Lynn likes to create content and writes articles for dutch media and blogs. Her creativity and enthusiasm is contagious for her followers, because now tens of thousands of girls follow her posts full of outfit inspiration, makeup tips and adventures in the capital of the Netherlands. As a graduated dancer at the Lucia Marthas in Amsterdam and a passionate theater enthusiast, Co recently decided to set up a platform; and with success. Her YouTube channel became the fastest growing in the Netherlands less than a year later. As a full-time stewardess, her love for traveling comes fully to the fore. Co is a woman everyone loves. She is the best friend of her tens of thousands of regular followers. The popular and still young (24) Friezin Sylvana IJsselmuiden started her career as a presenter at TV broadcaster SBS6. After various acting and model jobs, she became the presenter of the popular platform "Dumpert". Sylvana has a very large follower base on Instagram with whom she maintains a close relationship. Sylvana and her audience share the same passions: motorbikes, cars and many forms of popular sports such as soccer. It is her down to earth personality that ensures that more than 160,000 people follow this rising star. Kaj debuted on youtube in 2013 with his own channel. In 2014 he launched the youtube channel ZU5E with two of his friends. Kaj was discovered by RTL MCN soon after launching the ZU5E channel. Now he presents different online programs for the RTL owned channels Concentrate and Concentrate Bold. In 2017 Kaj travelled to Indonesia for a documentary commissioned by Kids right. Kaj also presents his own radio show on 3FM / BNNVARA. In 2017 he presented 3op reis midweek for the same broadcaster. He worked for years at the hotel chain The Hoxton until he decided to help his wife (The House Cap) with the expansion of her social channels. This was accompanied by setting up his own channel that quickly attracted a lot of attention. 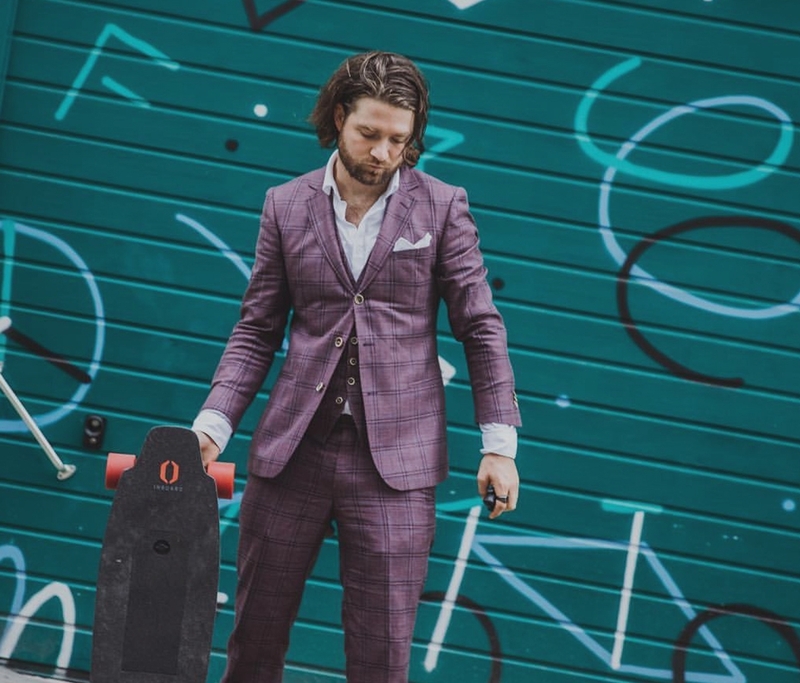 'Daddyhox' is now a recognized platform of its own where his followers get a glimpse into the life of a hip young father from Amsterdam who takes care of his family and tries to keep the balance between 'fun' and being a daddy.